My God, he's telling me the World is Flat! 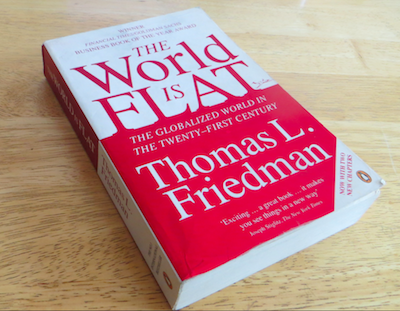 ‘The World is Flat’ by Thomas Friedman; a book published in 2003, addresses a very important element of our century. In this digital age the corporate playing field is changing, it is being leveled and national borders are slowly fading away. ATA48 acknowledges this change and we see great opportunities in online collaboration, building the products that are needed in this digital age. Outsourcing to Bulgaria will offer you a competitive price due to lower production costs. But the good thing is, that in terms of, time zone, educational level and (organizational) culture, the cooperation will stays close to Western market. - Only 2,5 hour by plane, we can always catch a plane to meet you!